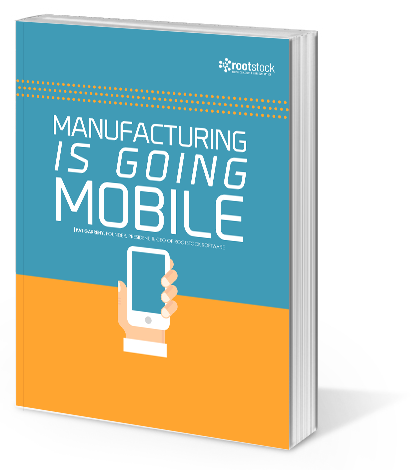 Manufacturers need and want their people to be able to access cloud-based ERP systems from wherever they are. With the mobile explosion, “wherever” can easily mean anywhere in the world. Download this quick, informative read today!